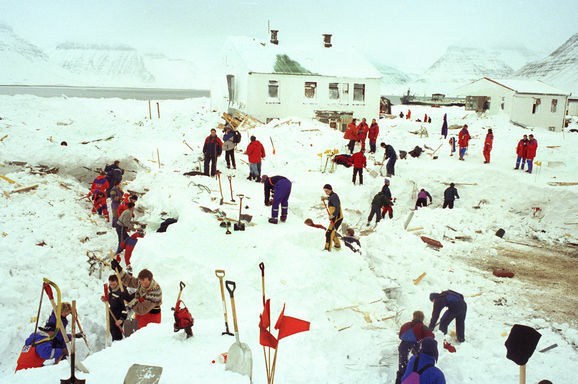 North West tells the amazing story of one of the biggest rescue operation Iceland has seen after a huge avalanche hit a small fishing village, Flateyri, 26. of October 1995. 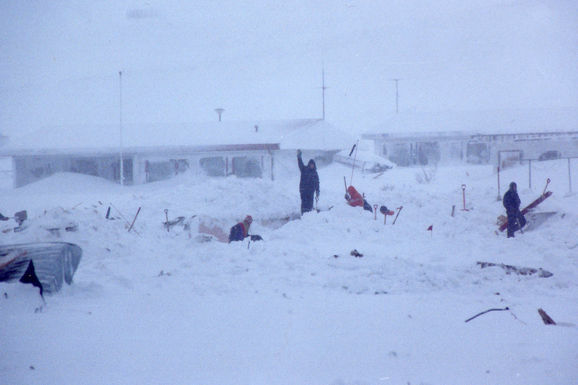 Before an outside help reached Flateyri the locals were on their own during the first five hours, searching and digging up their neighbors, friends and relatives and organizing the rescue. 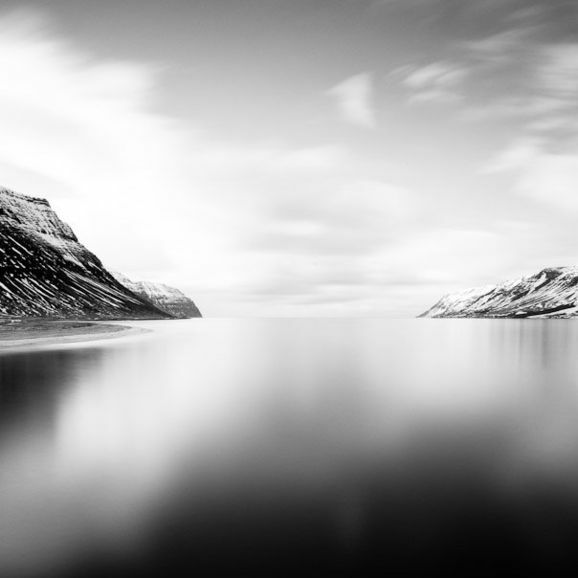 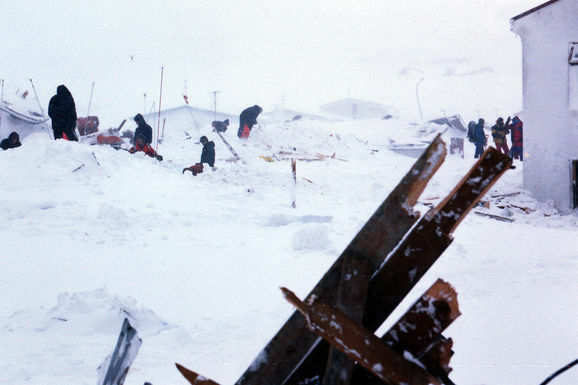 Many obstacles, such as storm and further danger of avalanches, were on the way as rescue teams nation wide, helicopters and ships tried to find their way to Flateyri. 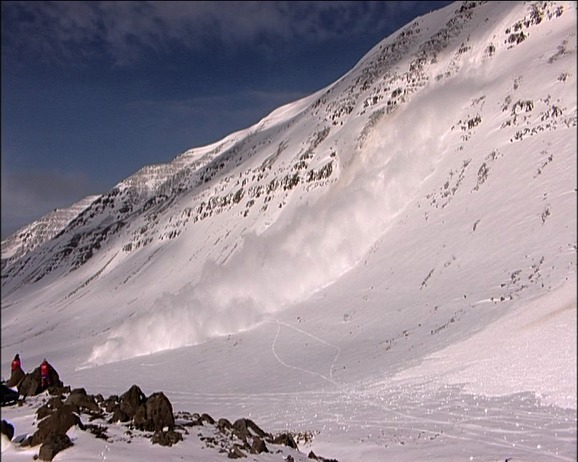 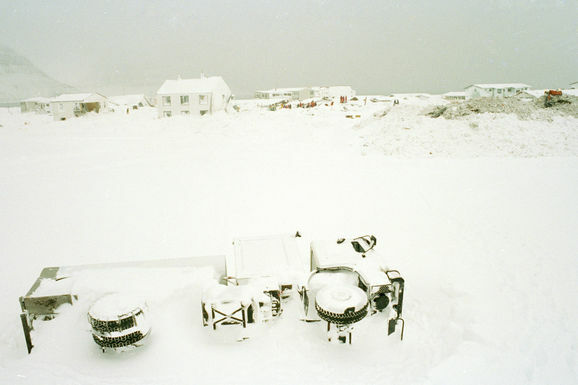 This snow avalanche was on of the deadliest in Iceland’s history, and the 1995 is memored as being the most costly in human lives in recent, local history of natural disasters. 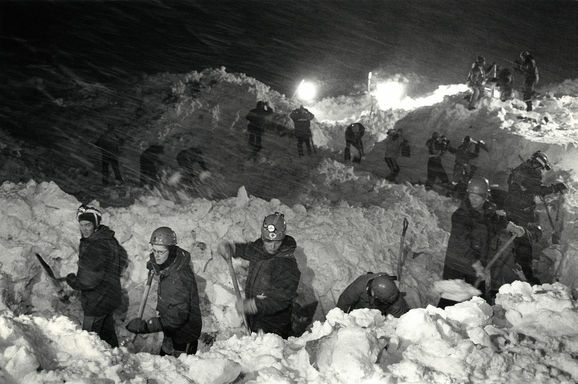 This story is told by rescuers, media people, the former president of Iceland, and survivors who some were under the snow for 9 hours.